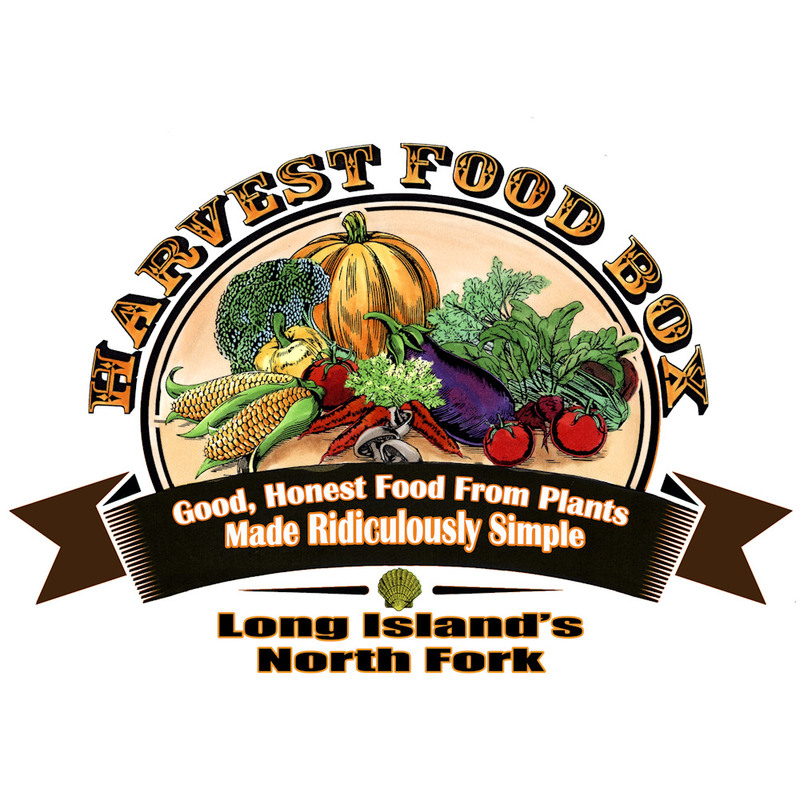 The Harvest Food Box Company delivers the highest quality, delicious, 100% whole-food, plant-based, ridiculously simple to prepare, healing meals, nationwide. 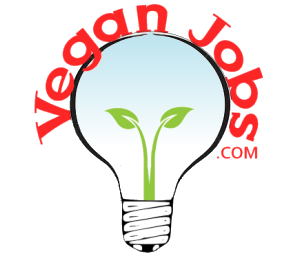 Whole-Food, Plant-Based: A whole-food, plant-based diet is centered on whole, unrefined, or minimally refined plants. It’s a diet based on fruits, vegetables, tubers, whole grains, and legumes; and it excludes all animal products such as meat (including chicken and fish), dairy products, and eggs, as well as highly refined foods like bleached flour, refined sugar, and oil. Ridiculously Simple: Our flagship product is the weekly delivery of 3 ready to cook meals that are “ridiculously” simple to prepare and go from our box to the member’s table in 3 steps or less. This is an important feature because it gets people back into the kitchen and reduces the friction between them and a healing meal that they create for themselves and their family. We help people to engage in cooking at the most basic level by introducing them to recipes complete with pre-cut, pre-measured and individually packaged whole-food, plant-based ingredients that they assemble themselves. Healing Meals: An increasing body of scientific evidence is showing that a whole-food, plant-based way of eating can improve or reverse many common diseases such as obesity, metabolic syndrome, heart disease, diabetes, stroke, depression, dementia, inflammation and auto-immune diseases, to name a few. Merriam-Webster defines healing as “to make free from injury or disease,” “to make sound or whole,” “to make well again” & “to restore to original purity or integrity” and the word “integrity” means “the quality or state of being complete or undivided” In short, healing is more than curing. It’s not just about eliminating disease. It is about bringing “wholeness” or, the re-integration of a human being into healthy relationships with the body, mind, soul, food, environment as well as with all other sentient beings. Nationwide: Our primary market is not only vegans and vegetarians but, also people looking for nutrition as a healing modality. 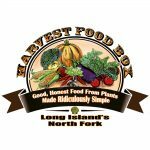 We support like-minded entrepreneurs in the endeavor to implement the businesses systems we create by building a network of other Harvest Food Box locations across the country to be owned and operated by a network of passionate plant-powered entrepreneurs. We are on a mission of healing and compassion. Beyond delivering food, we are a healing company. We educate, promote, enable and support individuals as they endeavor to live and eat in the most compassionate, healing and healthy way possible, ideally, this includes practicing compassion and mindfully, growing, preparing, cooking and consuming whole plant foods. We seek to add value to our customer’s lives by providing additional products and services that would serve our mission while not detract from our core business. This would include but, not be limited to live and virtual educational programs, experiential retreats as well as additional food and non-food related products that could be included in delivery. Our decisions and actions are informed by the three pillars of compassion: compassion for the individual, compassion for all sentient beings and compassion for the planet. We are a conscious company.